Deer. Say the word and hunters’ hearts across America—and the world—will beat faster. 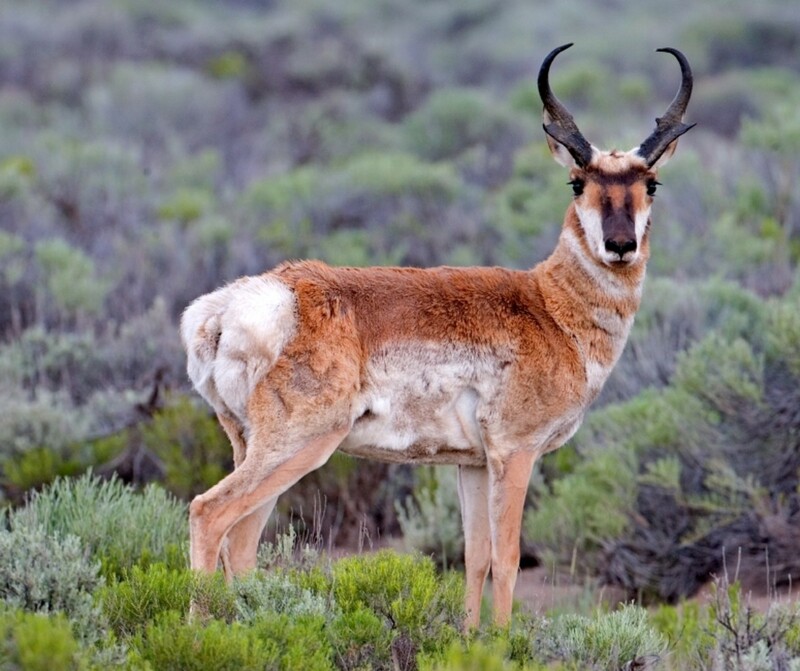 The most popular big game animal by a wide margin, deer, and their close cousins, roam almost every continent. The U.S. alone is home to more deer now than in 1900. Little wonder hunters spend much time and money to catch these wily and tasty beasts. If you want to start a spirited debate, walk into any gun shop and ask, “What’s the best deer cartridge?” Everyone there will have an opinion, perhaps two, based on what they used last season or what their great-grand father used long ago. How do you separate the tall tales from the facts? With science. While almost any center-fire rifle cartridge will drop a deer, some have proven better at it over the years. 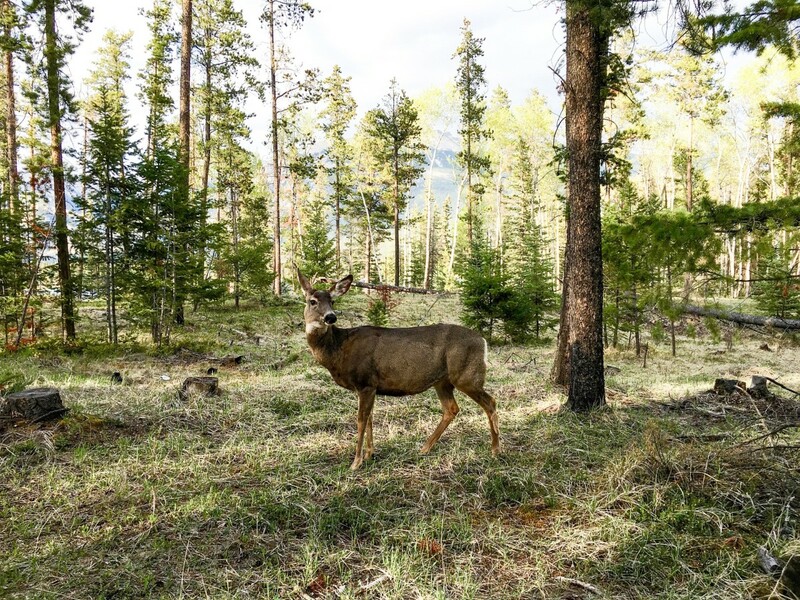 Deer hunters have different needs based on their hunting environment. 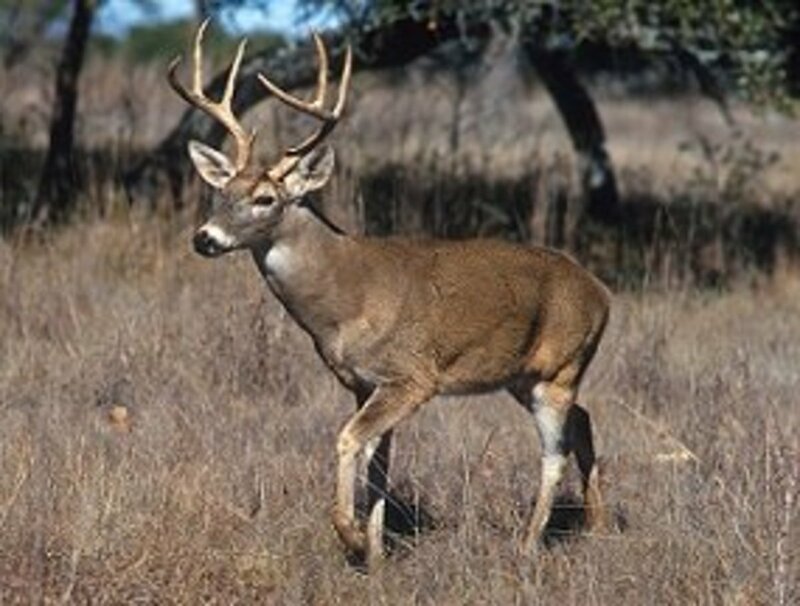 People after whitetails in the eastern U.S., or roe deer in the UK, often hunt from tree stands or ground blinds. Their typical shot is under 100 yards. Hunters in the western U.S., Mexico, or the Eurasian steppes face much longer ranges across open country. 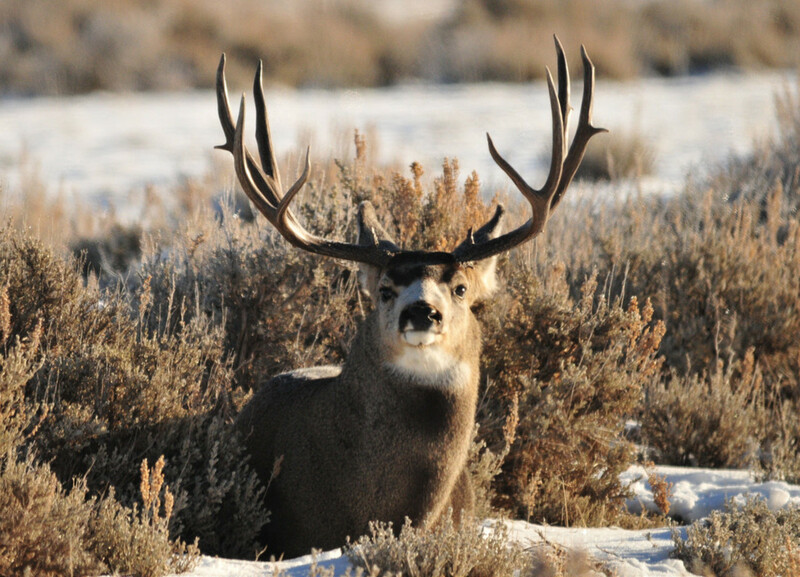 Which traditional deer cartridge is best? Is there one which will do it all? The author analyzed the .243 Winchester, .25-06 Remington, 6.5 Creedmoor, .270 Winchester, .30-30 Winchester, .308 Winchester, and .30-06 Springfield for trajectory, effective range, and recoil with modern ballistic software available free online from shooterscalculator.com. Calculations were corrected to standard temperature (59F/15C) and pressure (29.92 inHg/1013 mbar) at sea level. Effective range in this test is the minimum impact energy recommended for a humane kill on deer sized game (1200 ft-lbs. ), and the minimum velocity most hunting bullets require for reliable expansion (1800 fps). If the minimum energy range exceeds the minimum expansion range, the minimum expansion range becomes the maximum effective range since unexpanded bullets are much less effective regardless how much energy they possess. Recoil calculations were based on a modern, 8.0 pound synthetic-stocked rifle with scope, and a more traditional wooden-stocked 9.0 pound rifle for the .30-06. As a general rule, more than 15 ft-lbsf is considered enough recoil to affect most shooters’ accuracy. The less recoil, the more accurate the shooter, and hence, the more effective the cartridge. All calculations were based on either the most suitable Nosler AccuBond™ bullet unless otherwise noted. The AccuBond is a good all-round hunting bullet with high ballistic coefficients (BCs) and terminal performance similar to the time-tested Nosler Partition™. Both BC and sectional density (SD) are noted for each bullet tested. BC quantifies a bullet’s aerodynamic efficiency, and SD predicts relative ability to penetrate into a game animal; the larger each number, the better. Most experts agree BCs around .450, or higher, make bullets fly flatter and drift less in cross-winds. SDs greater than .230 are preferred for big game bullets. Specialized long range bullets were not used for this test as they are unnecessary for most hunting situations. 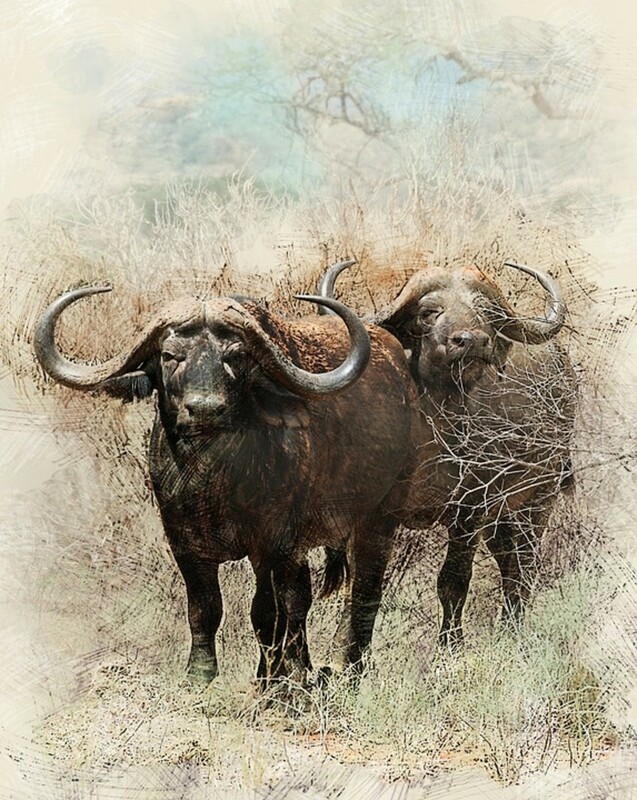 Muzzle velocities are the nominal industry standard for the tested bullet weight in each caliber for factory loaded ammunition. 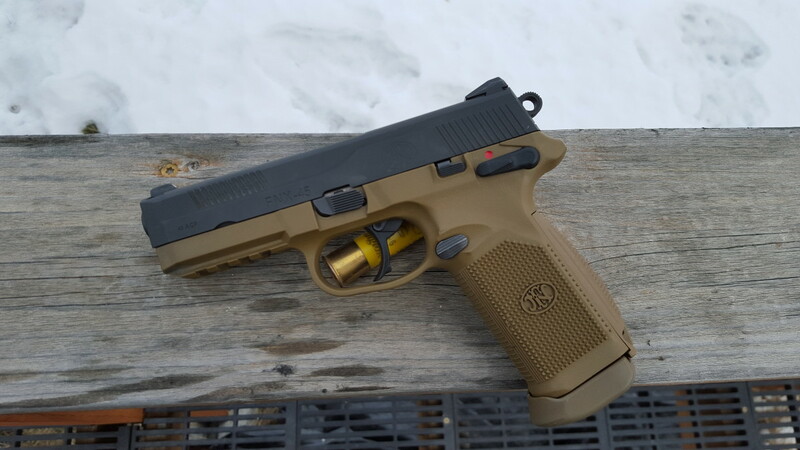 Hand loaders can achieve much better performance in many instances. 140 gr. AccuBond (.496 BC/.261 SD) at 2950 fps. Famed gun writer, Jack O’Conner’s favorite cartridge for good reason. 110 gr. AccuBond (.418 BC/.238 SD) at 3100 fps. 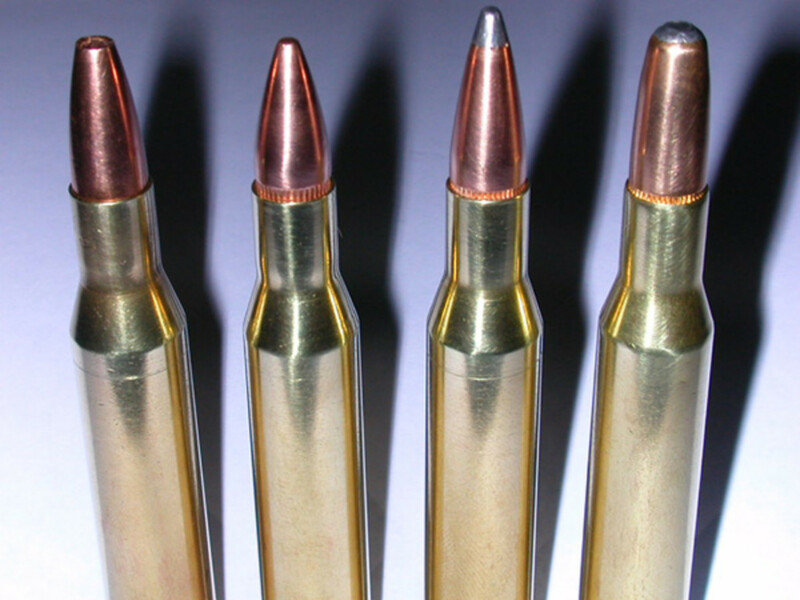 The .25-06 is the flattest shooting, hardest hitting, lowest recoiling cartridge available. .25-06: Thor's hammer for deer. .30-06: 180 gr. AccuBond (.507 BC/.271 SD) at 2700 fps. This grizzled veteran has served America through three wars, and along with the .375 H&H, is considered the most versatile hunting cartridge in existence. It is the second best-selling cartridge in the world. 6.5 CM: 140 gr. AccuBond (.509 BC/.287 SD) at 2700 fps. 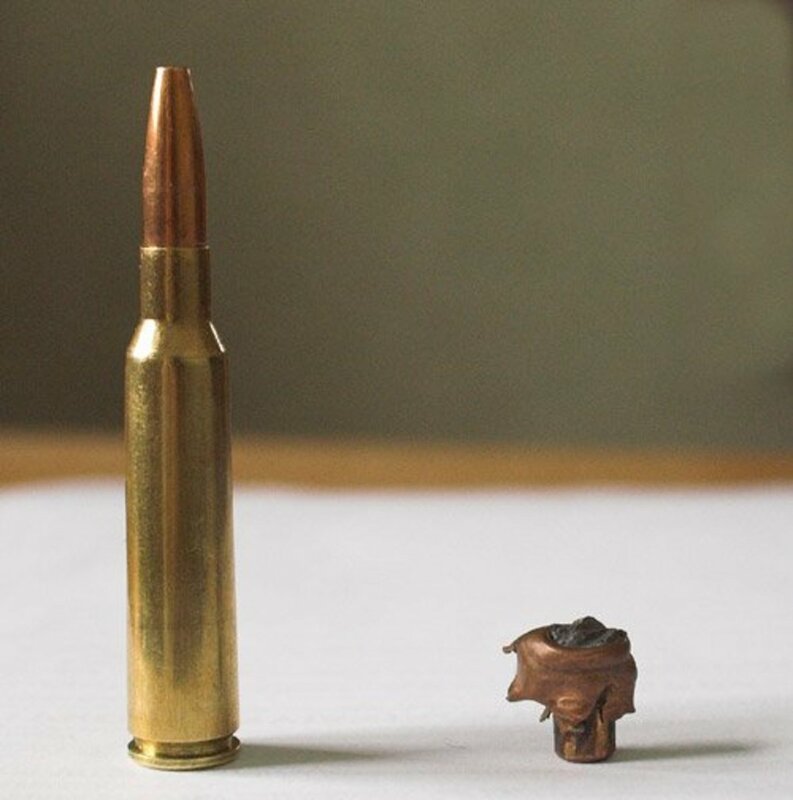 6.5mm bullets are among the most efficient out there and the 6.5 CM is among the best cartridges in this caliber. The fact it tied the venerable “Ought-Six” means this new comer is here to stay. .30-06: puttin' venison in the freezer since 1906. The 6.5 Creedmoor proves it's for real. 100 gr. Partition (.384 BC/.242 SD) at 2960 fps. The premier dual purpose cartridge for years, the .243 will dispatch varmints or deer with equal grace—and mild recoil. 180 gr. AccuBond (.507 BC/.271 SD) at 2600 fps. The .308 is the best-selling center-fire rifle cartridge in the U.S. The .308 is loved the world over as these British roe deer hunters prove. 170 gr. Partition round-nose (.252 BC/.256 SD) at 2200 fps. This old stalwart has killed more deer for more years than any other cartridge in existence. The .30-30 in its element: thick brush, close range. There is little to say about the .270 which Jack O’Connor did not say in his thirty-one years at Outdoor Life magazine. The .270 is ideal for open country deer hunting. It shoots as flat, or more so, than a .25-06, and hits as hard as a .30-06. Throw in tolerable recoil and it’s no surprise it won this test. If it has a draw-back, it is the fact there are no bullets made for it heavier than 160 grains. A handicap if you hunt grizzly bear, unimportant if you stick to deer. Ammo’s easy to find as well. It’s a shame the .25-06 is in decline at the moment. Overshadowed by the newer 6.5’s and short action 7mm’s. More hunters should get to know this fantastic round. 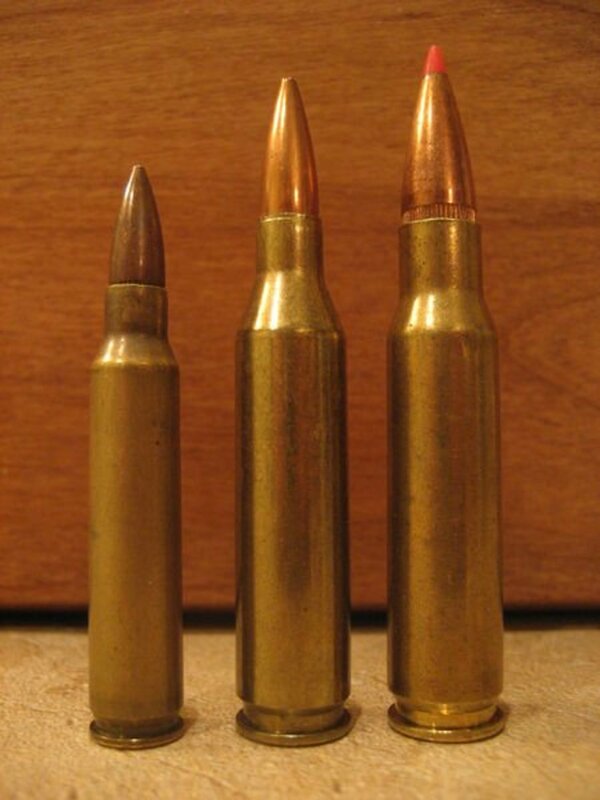 Its biggest drawback, in some people’s opinion, is its bullets have much lower BCs than most other deer cartridges. This diminishes its appeal to the long range shooting fraternity. Once you’ve seen a few deer hit with this little beast, however, you’ll understand there is more to cartridges than raw numbers. Medium-sized game animals just fall over dead as a rule. The .30-06 has been around for over a century because it is so versatile. 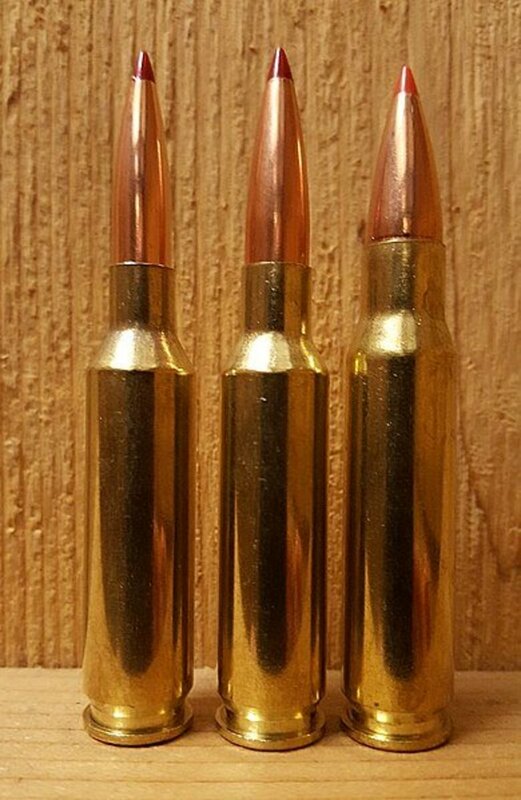 Loaded with 110 grain bullets, it makes a fine varmint round, stoked with 220 or even 240 grain projectiles, it will kill almost anything which walks on four legs. Few other rounds can match this flexibility, especially when it comes to big, heavy animals such as grizzly bear. Add in the fact .30-06 ammo is available anywhere on the planet, and you have a cartridge which won’t die. The over-hyped 6.5 Creedmoor is for real. It has a better case design than its nearest rival, the .260 Remington. Since it originated as a competition cartridge, it is more accurate than most hunters will ever need. Hand loaders may experience blown primers if they get too close to the 6.5 CM’s maximum allowable pressure, which limits its development potential. Most factory rounds are now loaded 4000 - 5000 PSI lower than the SAAMI approved limit to avoid this problem. Anyone who thinks the .243 Winchester will die will have to wait a long time. This great little cartridge won’t go away without a fight. The rifles chambered for it number in the millions, and ammunition is plentiful and cheap. Many a novice hunter has taken their first deer with the mild, accurate .243. It’s also used by many experienced hunters who appreciate this dual purpose cartridge’s virtues. The .308 Winchester is such a good cartridge. It doesn’t get much press, but it has one undeniable strength—it just works. Like the .30-06, it can do it all, from varmints to bears, and use less powder in the process. 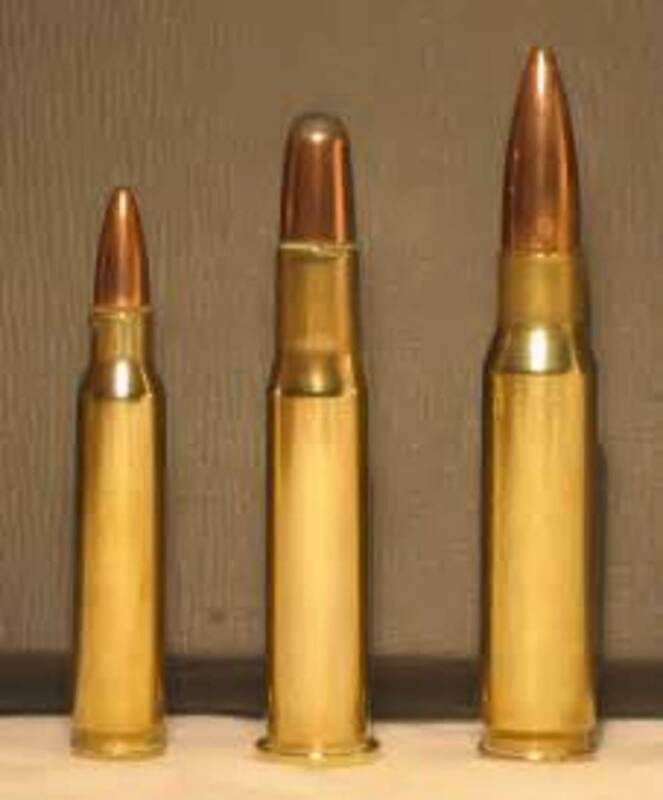 Its only drawback is the same as with all short-action cartridges: it can’t use the heaviest bullets available in the caliber. This fact is what gives the .30-06 the edge when used for the biggest, non-dangerous game animals. 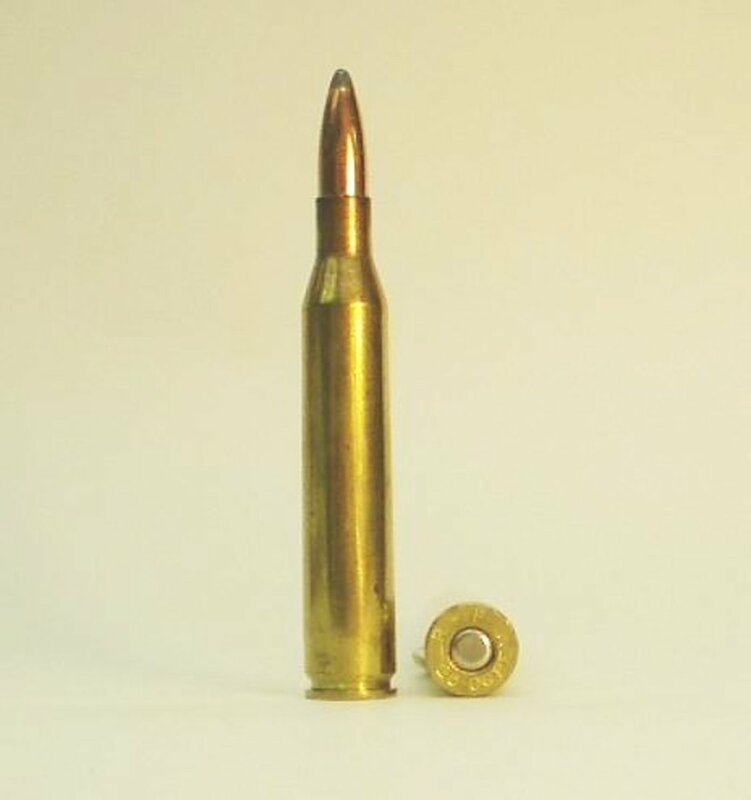 The .308 scored fifth in this test because it has a bit less effective range than the .30-06 but almost the same recoil. Like the “Ought-Six,” .308 ammunition is ever present and affordable. The .30-30 may have come up short against these newer, faster cartridges, but it doesn’t matter to the all the hunters who have used this classic over the years. It’s just right for deer at moderate ranges. The .30-30 in a lightning-fast, lever-action carbine is still the best combination for deer in thick brush. You’ll also find ammunition on every gun shelf around the world. After the smoke cleared, the .270 Winchester proved it deserves its reputation. It is a deer hammer for any range, near or far. It didn’t win by a wide margin, though. 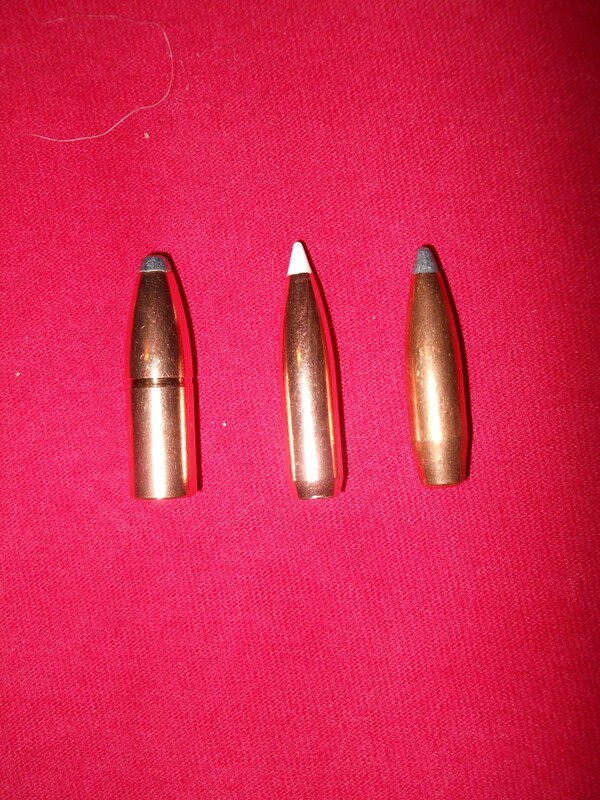 The other cartridges here were close on its heels, the .25-06 and .30-06 in particular. Truth is, they will all put venison on the table, as will many others not included in this test. Deer, after all, aren’t particular about what they are hit with, rather where they are hit. This is such a close field. I like them all. If I had to choose just one, and deer is the only critter on the menu, it would come down to the hunting environment. For close work from a tree stand or blind I’d pick either the .30-30 or .308. If I hunted open country, I’d grab a .25-06 and not look back. How would the .30-06 have fared if tested with the same weight rifle as the rest? I'm guessing the extra recoil would have made it fall behind the 6.5 Creedmoor and possibly tie with the 308. It would have seriously handicapped it. Why didn't you include the best all-around cartridge, the 35 Remington? Not every state even allows rounds like 270. The .35 Remington is indeed a great round. However it is dying in the marketplace and the article, for reasons of space, is focused on the more popular cartridges. I have hunted deer, bear, and elk in cover so thick you can't see more than ten yards, so your second assumption is invalid. For that environment, I rely on the .375 H&H. It puts things down right, bloody now without fuss or bother. Many states have caliber, muzzle energy, and bullet weight regulations, although I am unaware of any which prohibit the .270 specifically as it has enough energy for elk and moose, so little Eastern whitetails shouldn't be a problem with it. Why assume each scoring element is one point - is that factual? Why is the 6.5 CM recoil so high? 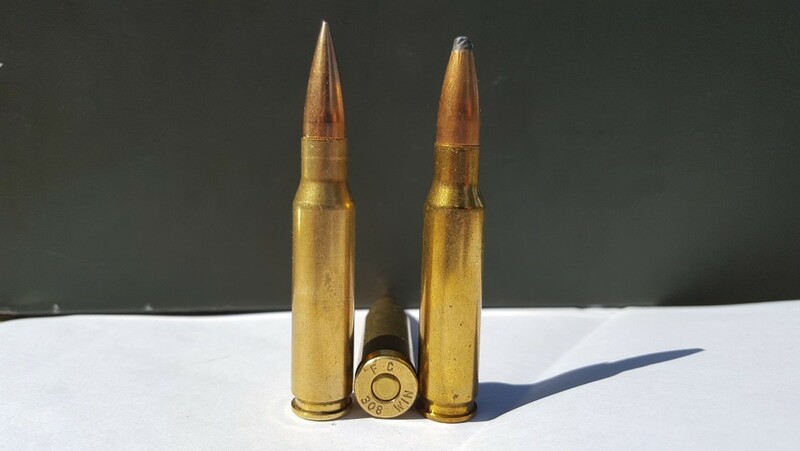 Many other articles say about 10 ft-lbsf with the same grain Hornady bullet. The scoring system is my own invention, it is therefor factual in that it exists and measures what it is designed to measure. If you find it less than optimal, devise your own and write your own article to back it up. At 13 ft-lbsf, I wouldn't call the 6.5 Creedmoor's recoil high by any rational standard. Recoil figures are meaningless unless you know what rifle and powder charge weights were used in the particular calculation. Fired in a 12 pound bench-rest rifle, the recoil would be much less than the figure I calculated using an 8.0 pound sporter rifle. Next time you see a recoil figure quoted in an article, check if the author backs it up with the necessary data. Bullet brand is irrelevant to recoil calculations, it is the weight which matters. 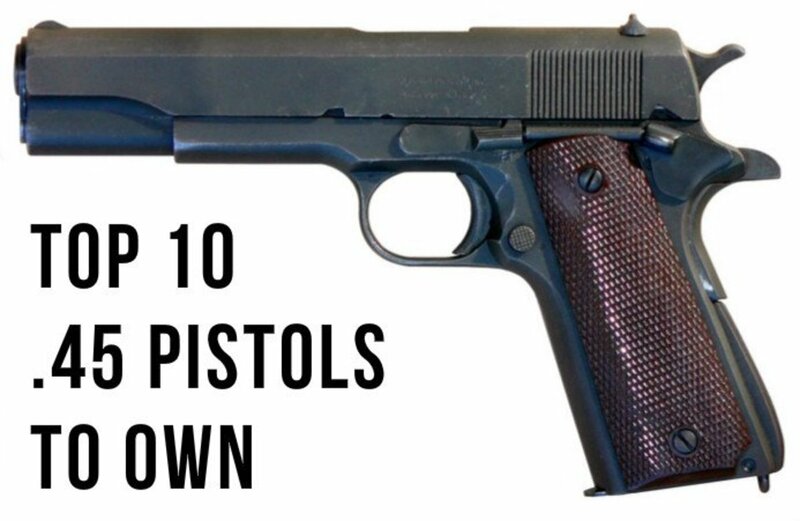 Where would the 7mm-08 cartridge fall on this list? A deer hit with a 7mm-08 and a .308 would be hard pressed to describe the difference, so I put it in the same class as the .308 Win. Albeit, it has a bit better trajectory and bit less recoil. Why did you only include one load per cartridge? Simple answer: limited space. Multiple loads would have double or tripled the article's size. To make the comparisons fair, I used the standard factory velocity for each cartridge based on bullet weight and selected one, where possible, bullet type for standardization. Proper scientific method to ensure unbiased data. The article was not an overview of all the loads available on the market, rather a scientific comparison to help people select which caliber would best suit their deer hunting needs. Once they choose a particular caliber, they would be free to try all the various loads offered in said caliber. Why did you not include wind drift data for these cartridges? Perhaps in the future, I'll include drift. At the moment, I think it's enough to tell the reader the higher the BC, the less drift, since most people relate more to trajectory and terminal performance.